The Tyre Group are a leading independent tyre retailer with over 35 years’ experience. Collectively owned by Malvern Tyres, Discount Tyres, County Tyre, King David Tyres Ltd, Auto Tyre & Battery Co and Bridge Tyres & Wheels, The Tyre Group have auto centres situated in The Midlands, South West England, South Wales and Scotland. We offer a huge range of tyres available to buy online from premium manufacturers including Avon, BF Goodrich, Bridgestone, Continental, Cooper Tires, Debica, Dunlop, Firestone, Goodyear, Hankook, Pirelli, Toyo Tires, Uniroyal and Yokohama. As well as a selection of quality budget tyres – buy tyres online today with The Tyre Group. Simply choose from our 250,000 new tyres and arrange a fitment at your local branch. We also offer a mobile tyre fitting service in selected locations to help save our customer’s time and money. Here at The Tyre Group we are not tied to or owned by any tyre manufacturer so we are able to provide the best unbiased advice along with the best possible fully fitted tyre prices online. We also provide a range of automotive and fast-fit services including MOT testing, Car Servicing, Brakes, Batteries, Exhausts. 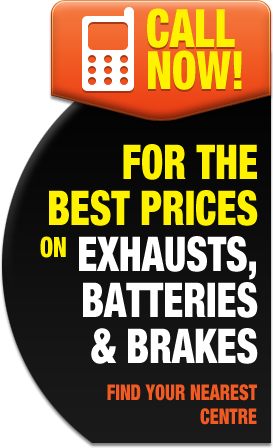 Explore our wide selection of cheap tyres online and find yours today.